Ameren, Ovid Bell Press, and the Callaway Bank believe in helping local students study locally. The three businesses are supporting the Fulton Colleges Board of Associates at the Platinum Level ($5,000 and up). In addition, Mo-Con Inc. is a Gold Level sponsor ($2,500-$4,999). Bank Star One, Central Bank, Danuser’s, Fulton Ford, Pat Jones, Mike and Debbie Laughlin, Maupin’s Funeral Home and Moser’s are Silver Level sponsors ($1,000-$2,499). 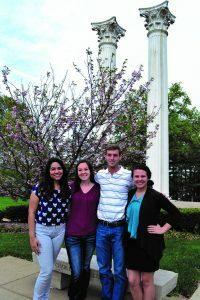 This year’s fundraising goal is $53,000, which will be used to provide 24 scholarships to Callaway County students attending either Westminster College or William Woods University. Organizers will begin the 2016 Fulton Colleges Scholarship Fund Drive at 8 a.m. Aug. 19 with a breakfast for volunteers in the Nielsen Room of Tucker Hall at William Woods University. Volunteers will call on area businesses and individuals during the week and report their results at a noon lunch Aug. 25 in the Jones-Marsh Dining Room at Mueller Leadership Hall at Westminster College. “In Callaway County, we believe in shopping locally. 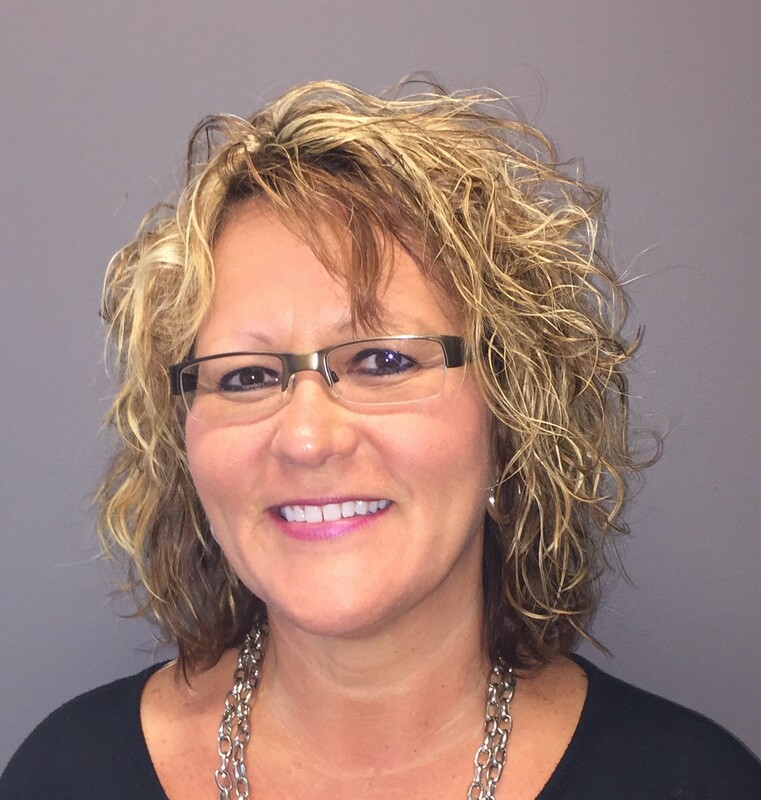 This year, we would like you to think about giving locally,” Jenny Albert, president of the Fulton Colleges Board of Associates, said. In a continuing effort to provide assistance to students in Callaway County, the Board of Associates in recent years increased the number of scholarships it provides. 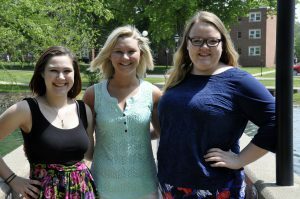 Last year, 24 scholarships, totaling $52,000, were provided: eight at the $1,500 level, eight at the $2,000 level and eight at the $3,000 level. 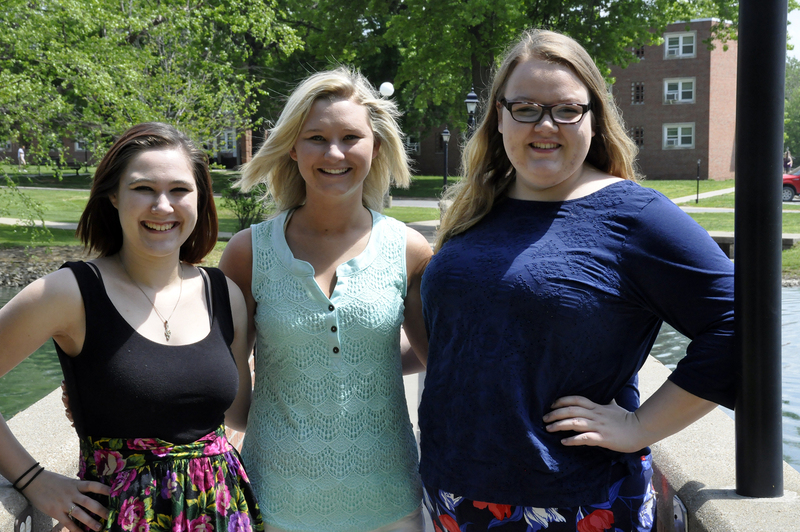 William Woods University scholarship recipients include Sarah Williams, Baylie Borman and Haley McGrath. Scholarship recipients attending William Woods University are Kadie Atterberry, Baylie Borman, Sam Debrodie, Hanna Glover, Brooke Guenhon, Austin Johnson, Haley McGrath, Brett Metcalf, Alicia Owens, Amanda Queen, Sarah Williams and Katy Zuroweste. Those attending Westminster College are William Abbott, Kailyn Anderson, Noah Braun, Malissa Chaidez, Adam Clay, Alexandria Fague, Kylie Ferro, Ryan Hickman, Jessica Klutts, Guthrie Shipp, Kelsie Slaughter and Scott Strough. 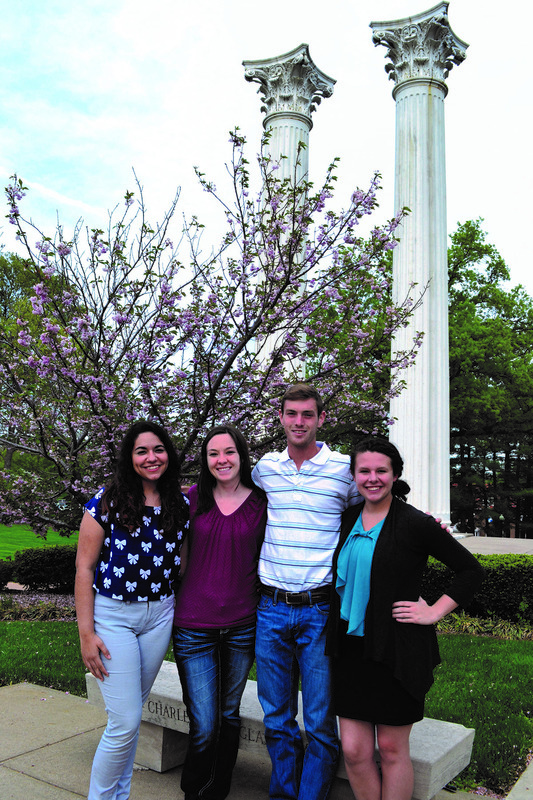 Westminster College scholarship recipients include Malissa Chaidez, Anna Ahlvin, Scott Strough and Kylie Ferro. “It has allowed me to appreciate the roots we come from, to be proud of the community in which I was raised and to remind me of the great opportunity it has been to continue my higher education not only from the place I call home, but from one of the best liberal arts colleges in the nation,” Strough, a Fulton High School graduate and Westminster senior, said. 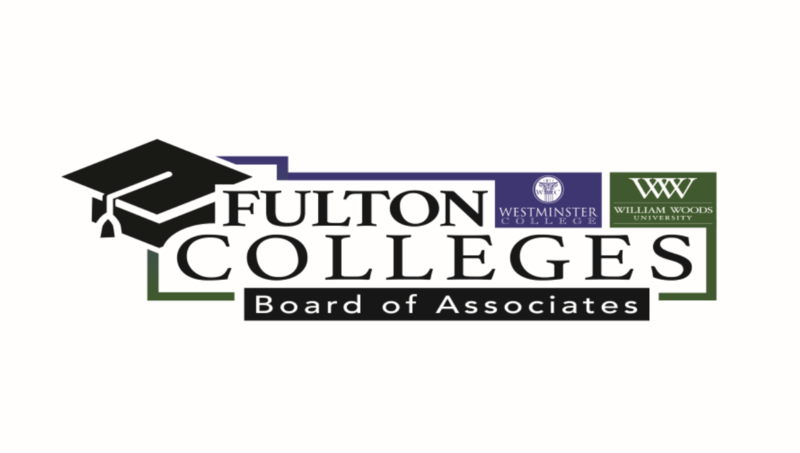 The Fulton Colleges Board of Associates has sponsored an annual fund drive to secure local support for Westminster and William Woods since the fall of 1967. Each year, more than 70 volunteers lend their time, calling on businesses and individual contributors. Very few communities of comparable size show this type of dedication and commitment. Contributions of any amount are welcome for the Fulton Colleges Fund. For more information, contact Brenda Foster at William Woods (brenda.foster@williamwoods.edu). 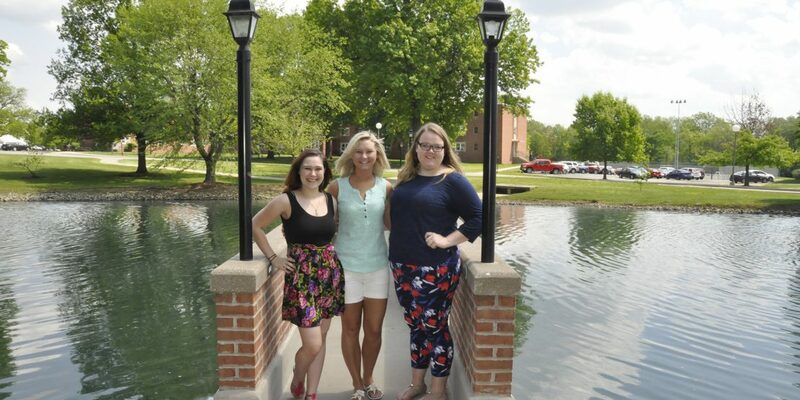 Students interested in applying for the Fulton Colleges Board of Associates Scholarship should contact Kathy Groves at William Woods (kathy.groves@williamwoods.edu) or Aimee Bristow at Westminster (aimee.bristow@westminster-mo.edu). The scholarships are awarded in the spring and/or summer for the next academic year. 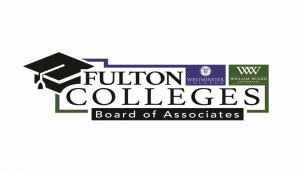 The Fulton Colleges Board of Associates is not involved in selecting the recipients.